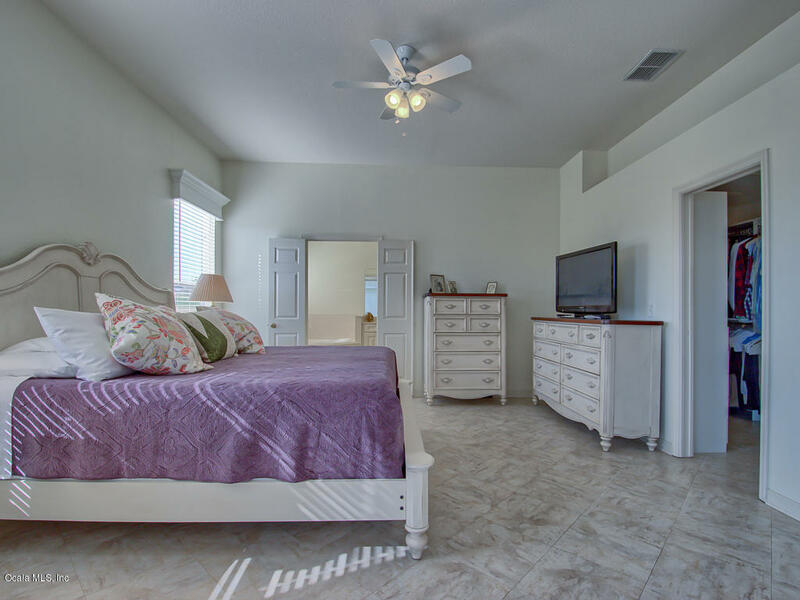 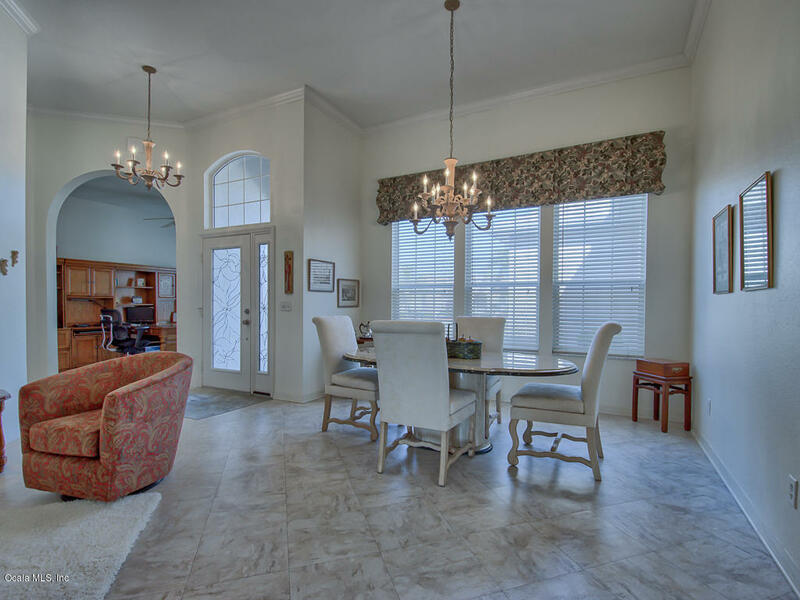 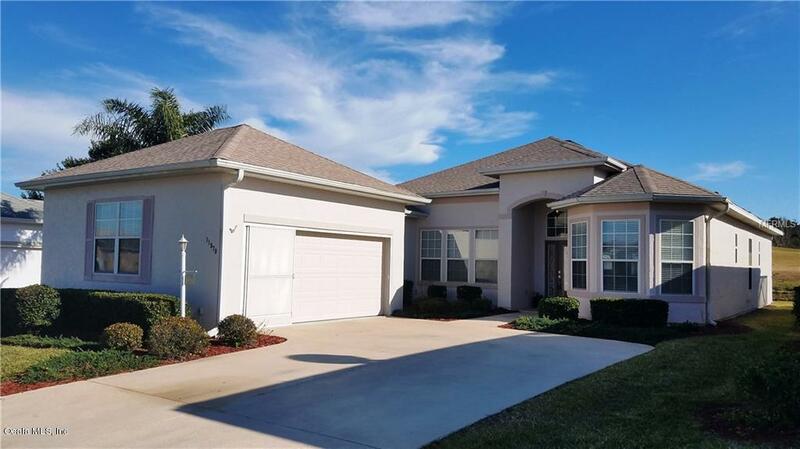 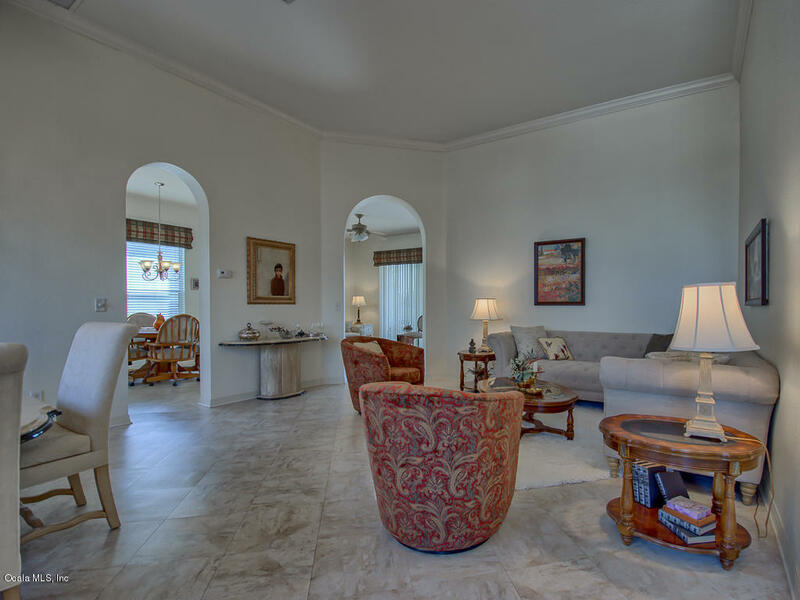 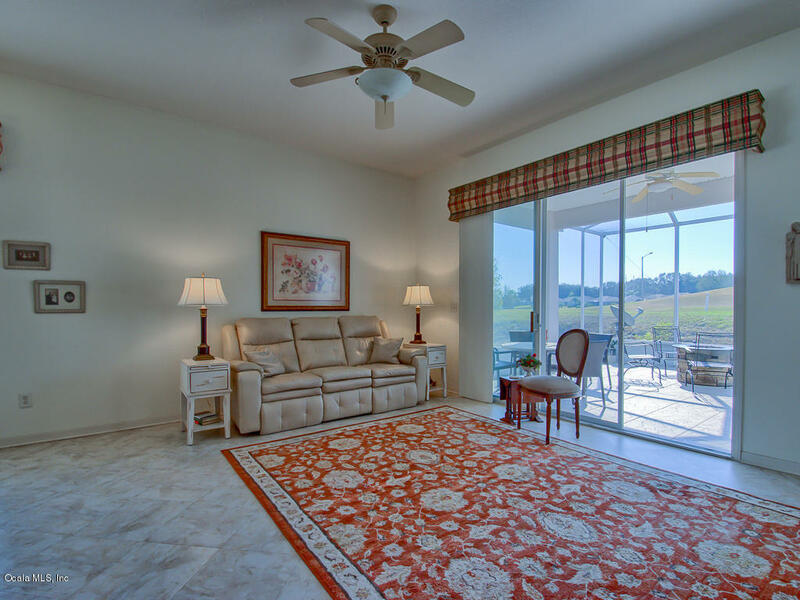 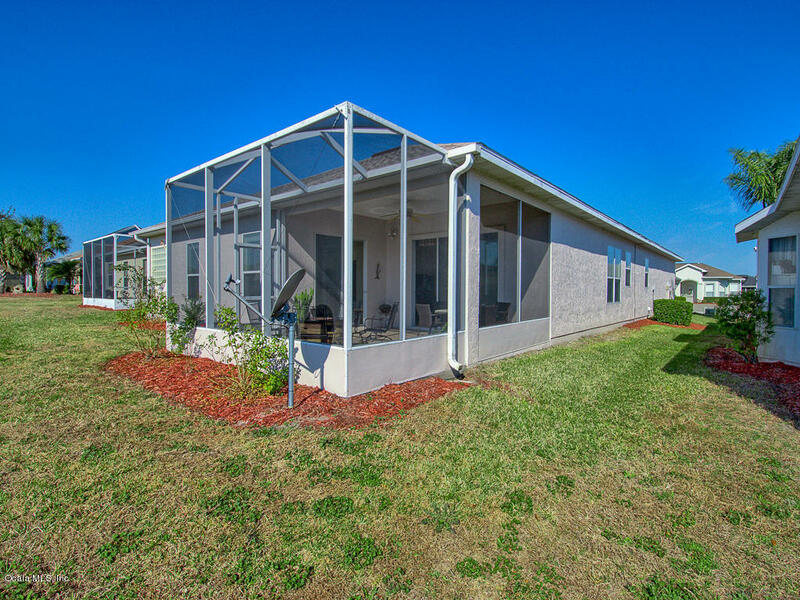 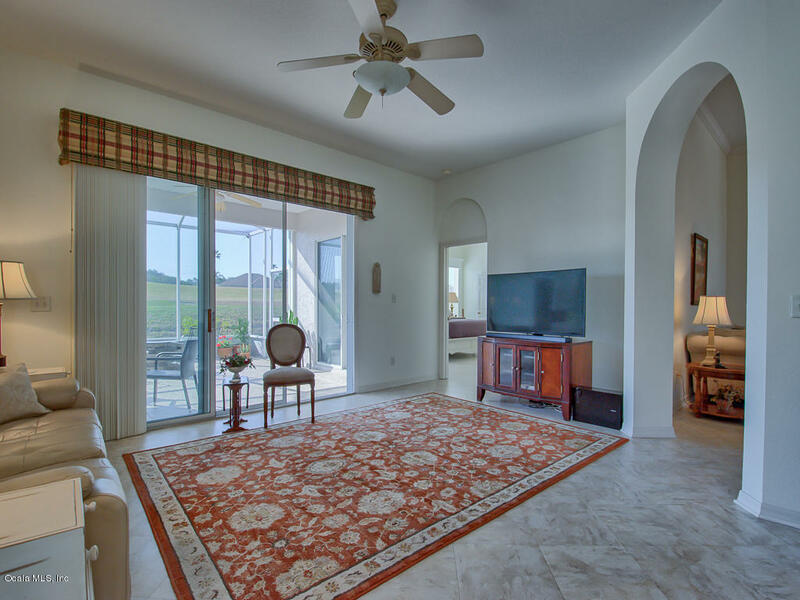 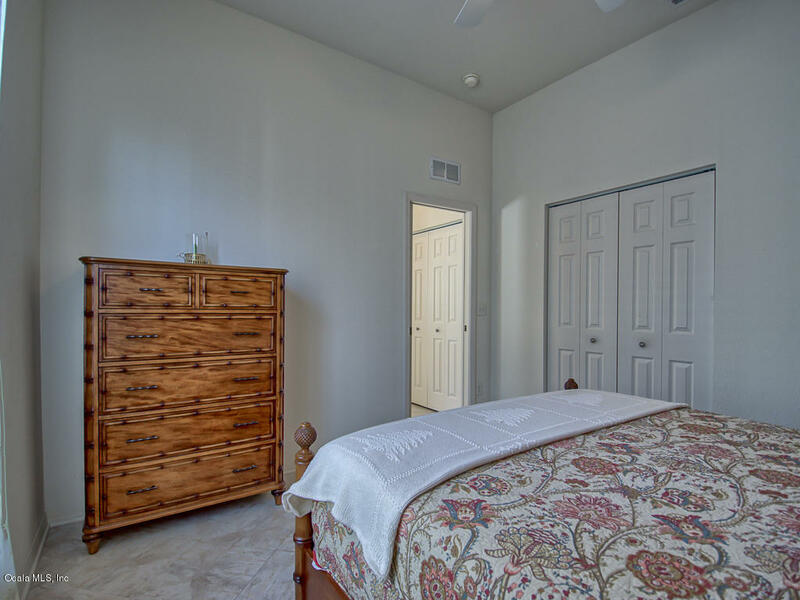 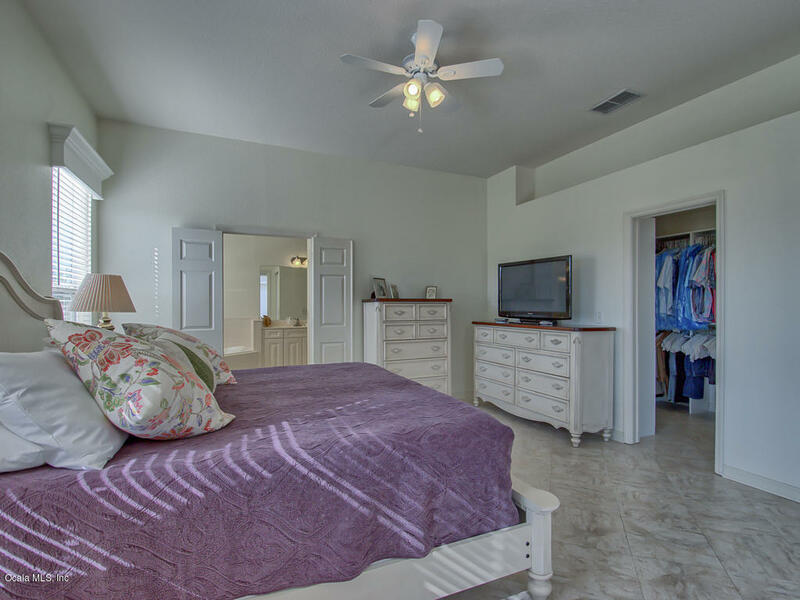 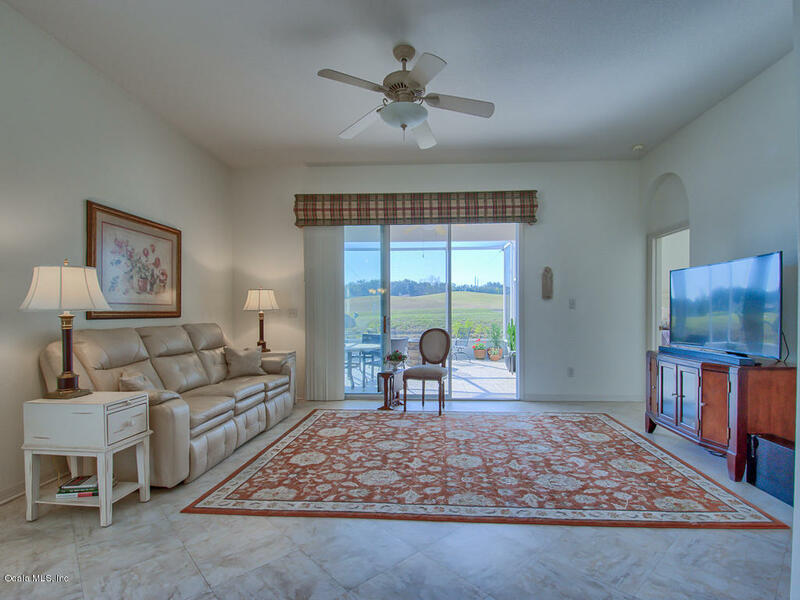 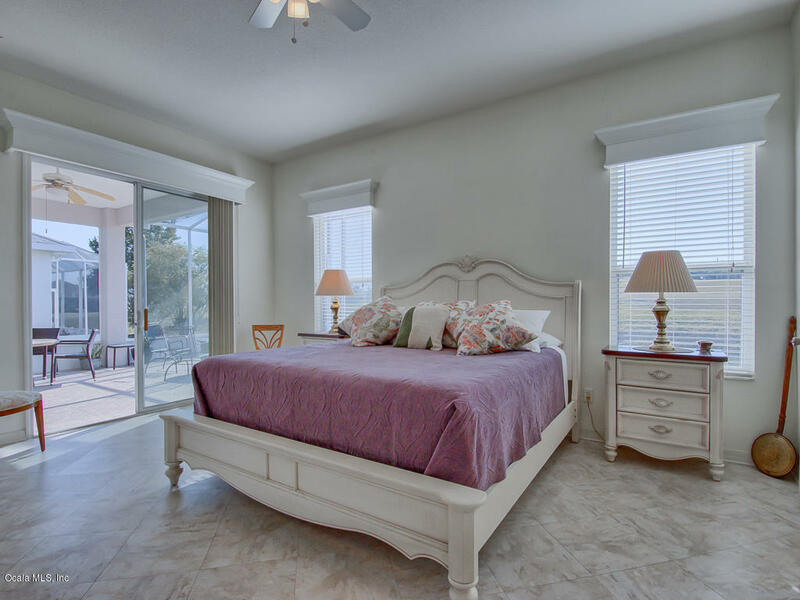 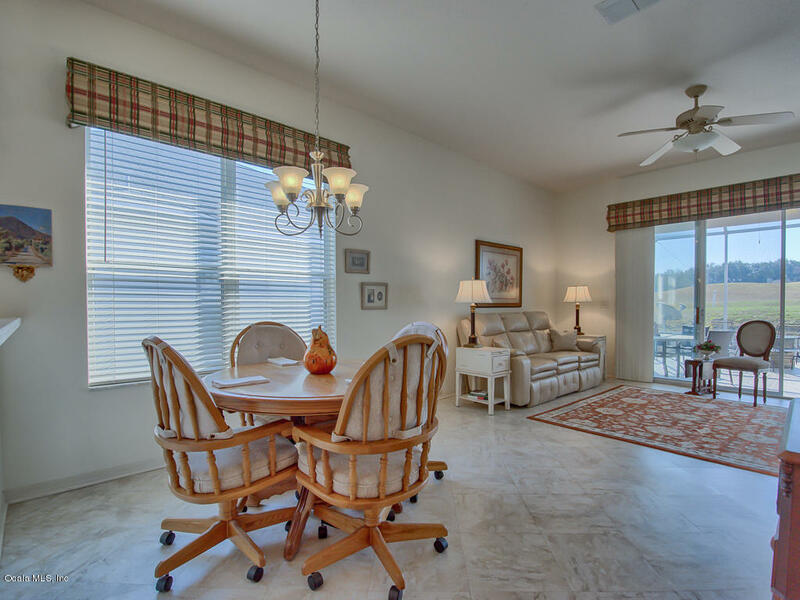 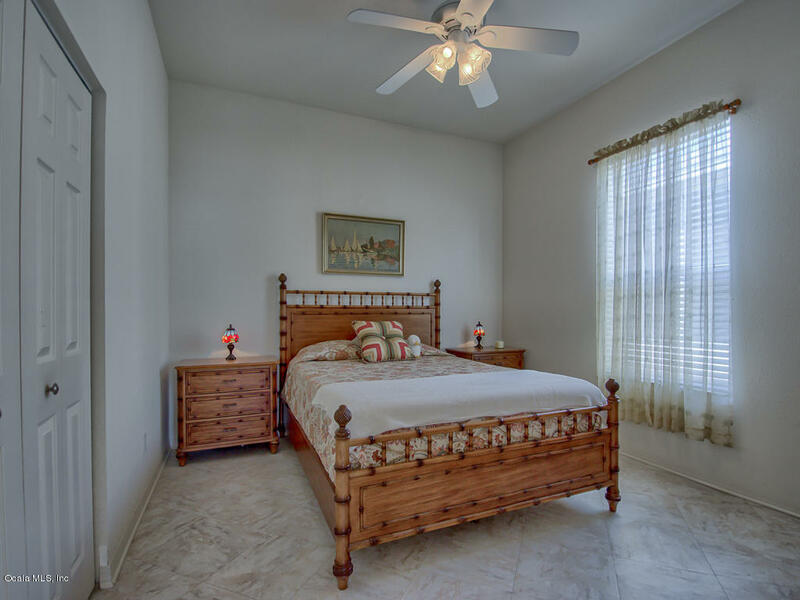 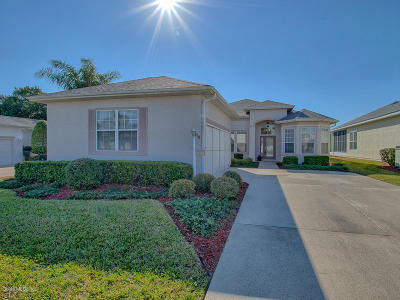 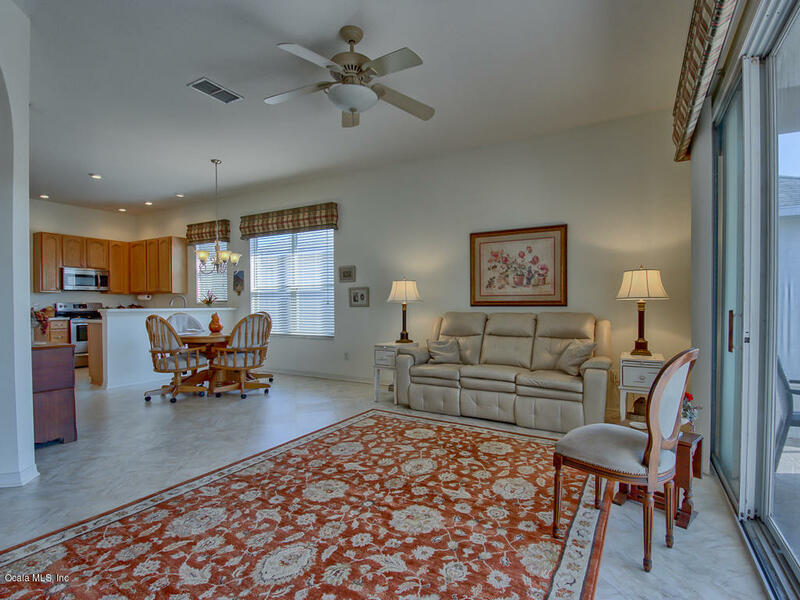 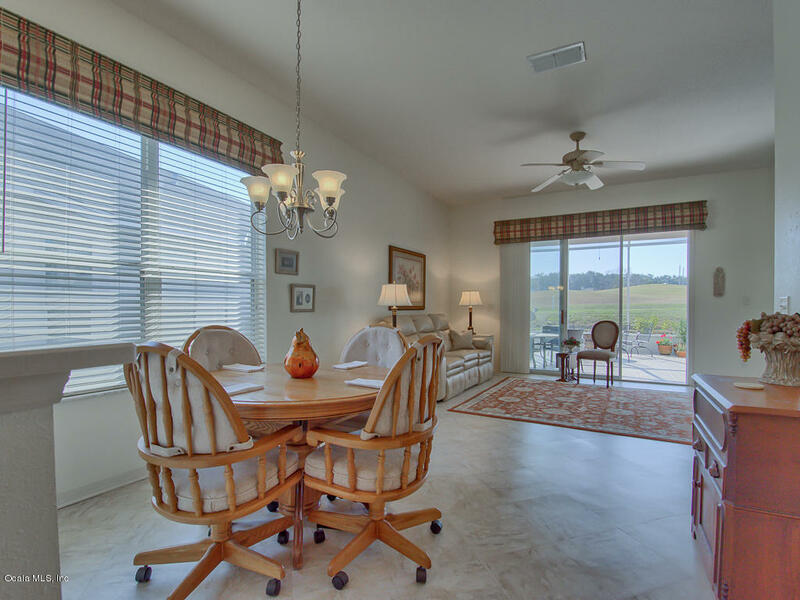 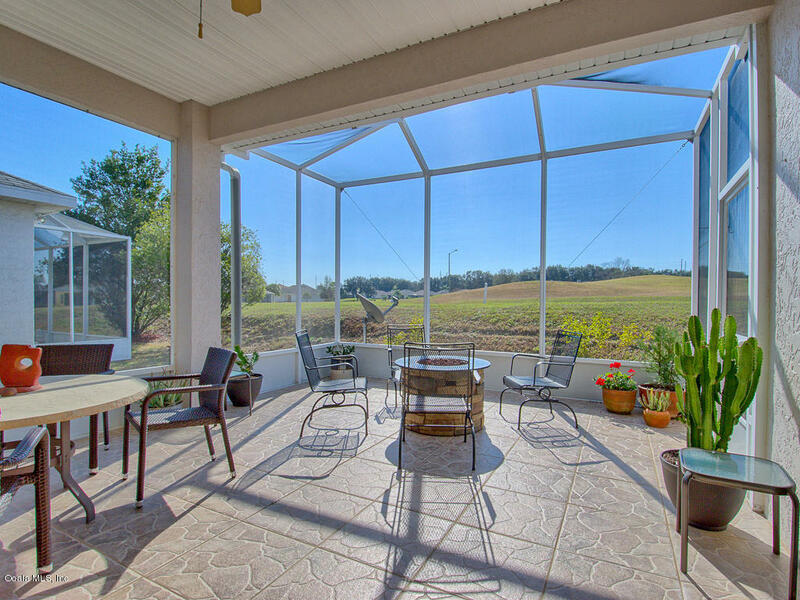 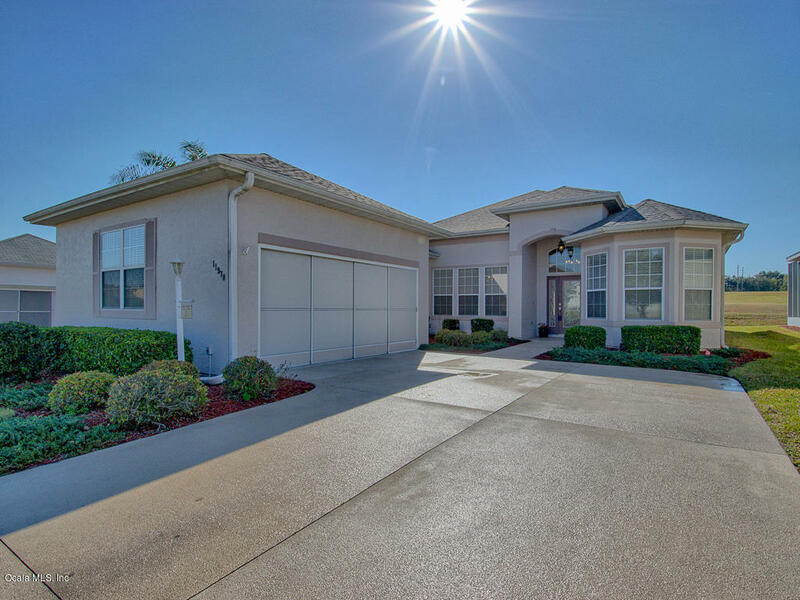 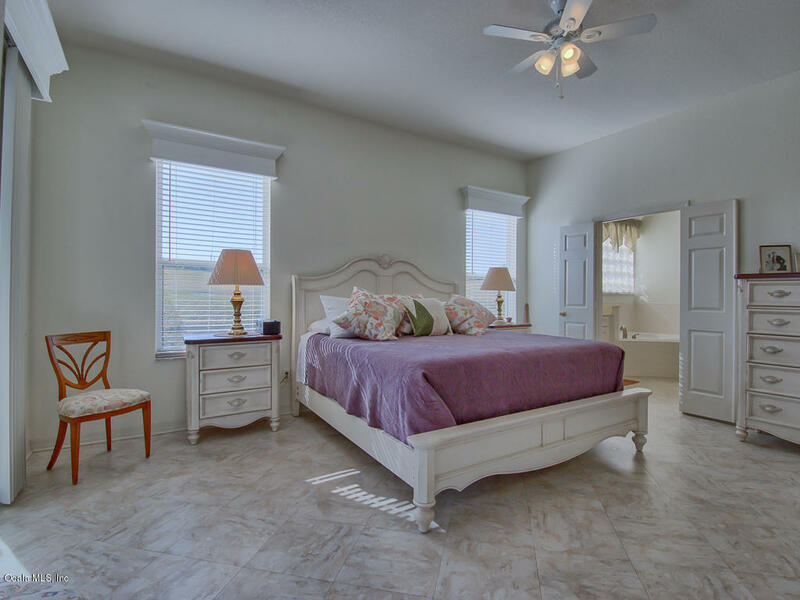 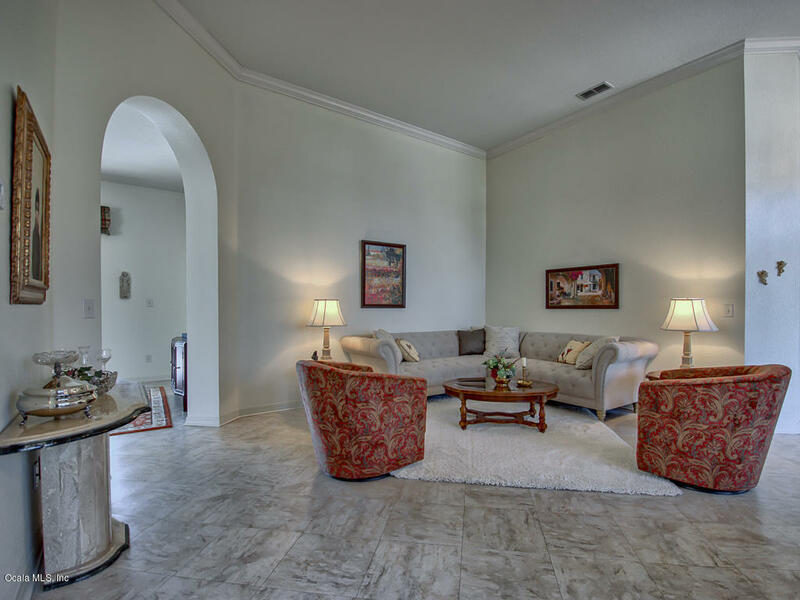 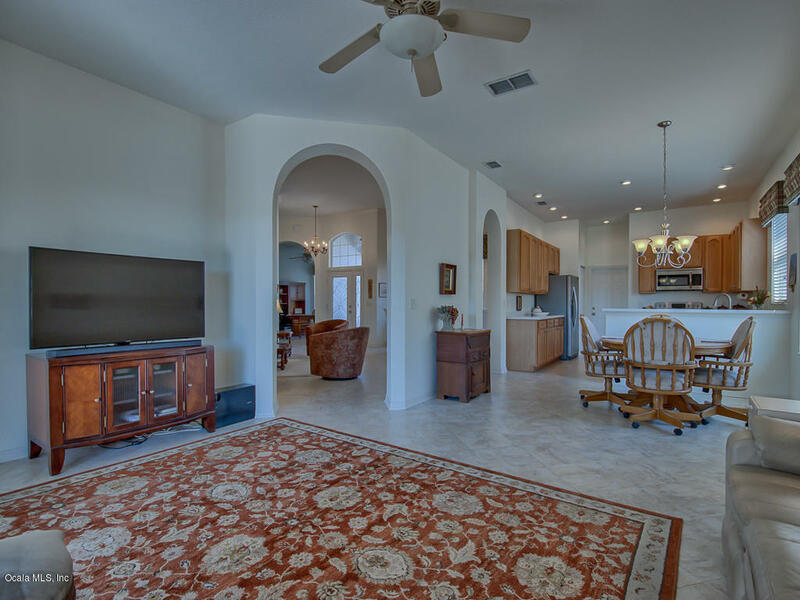 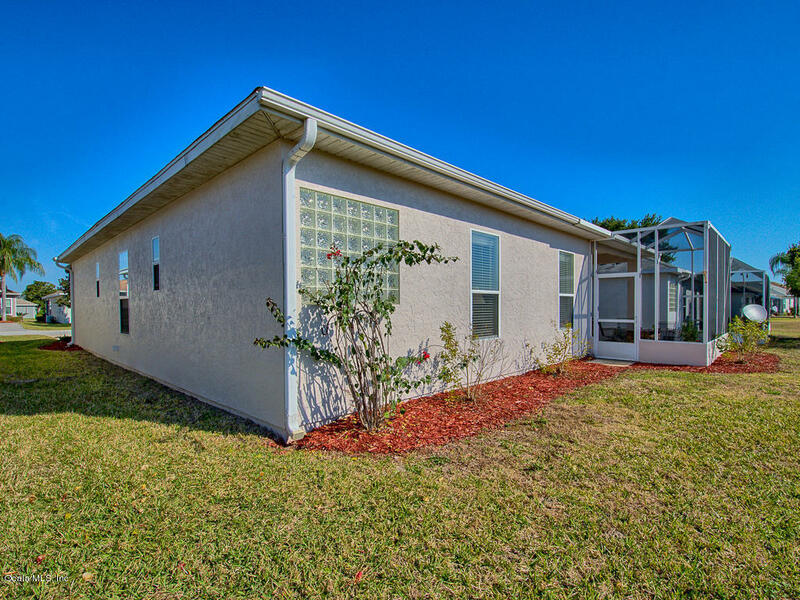 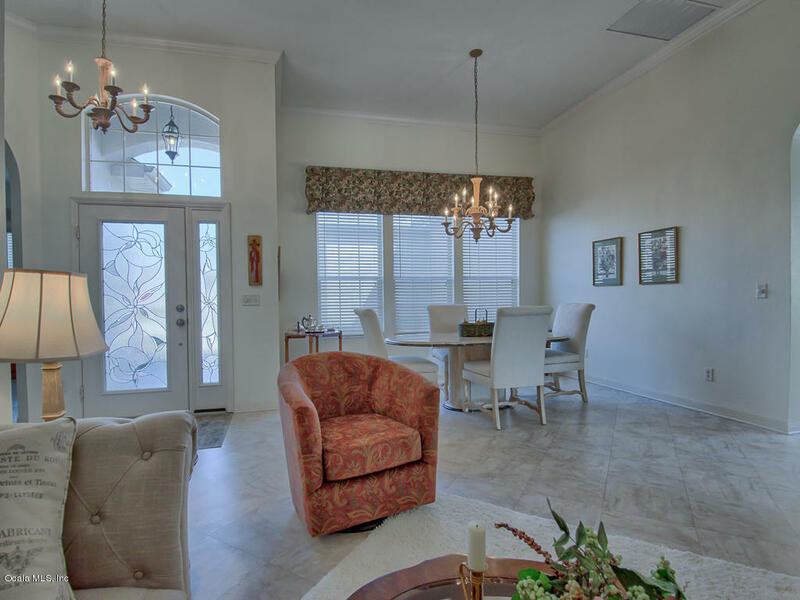 11970 SE 178th Street, Summerfield, FL.| MLS# 550584 | Spruce Creek Realty...Retirement Communities in Florida, Resale Homes In Spruce Creek South, The Villages, Stonecrest, Del Webb. 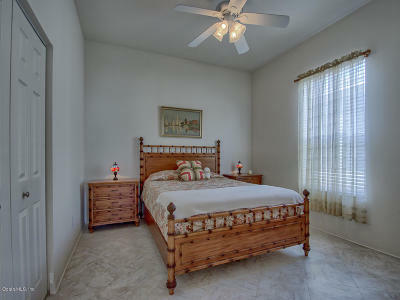 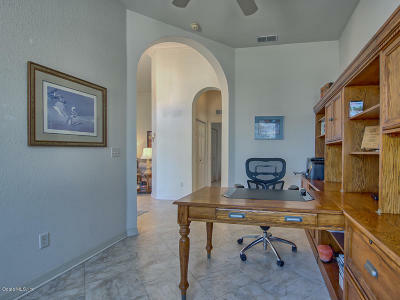 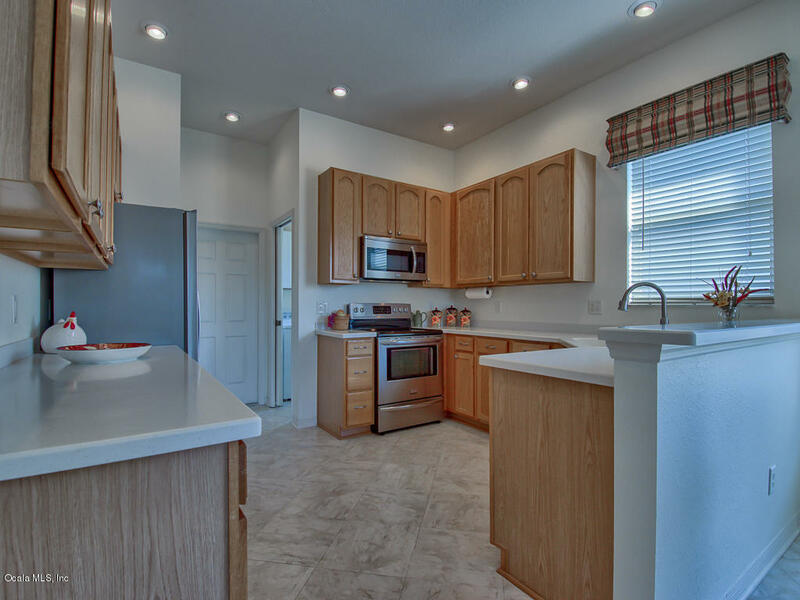 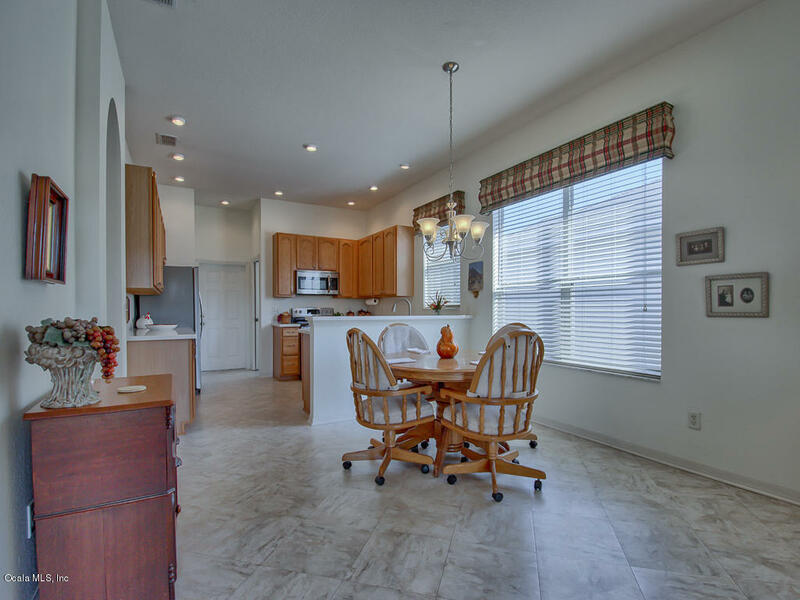 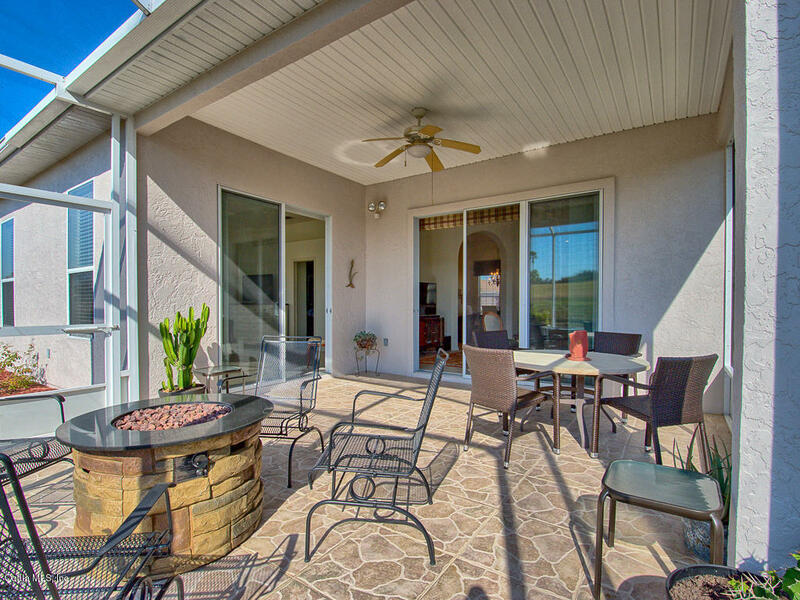 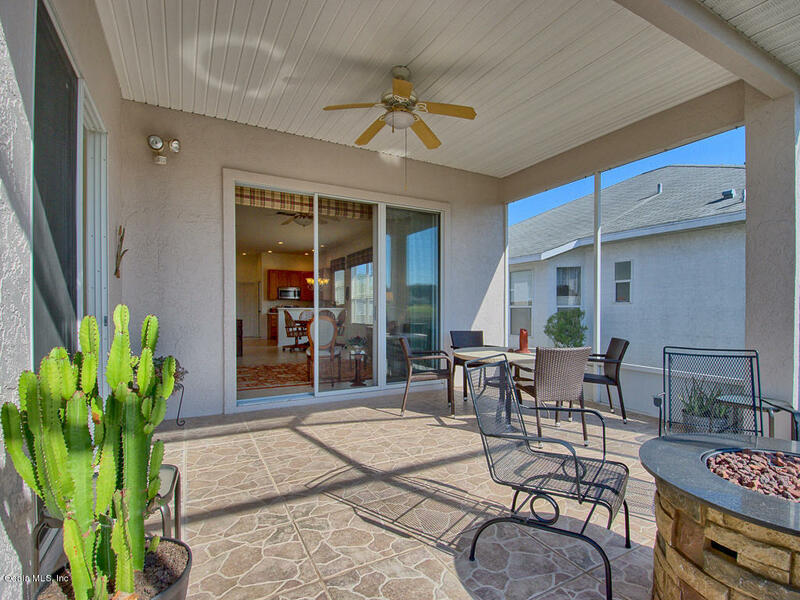 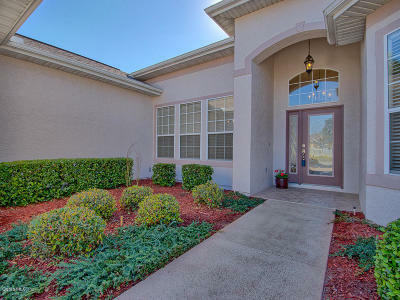 Welcome Home to this 3 Bedroom 2 Bath St George Model, in Stonecrest. Sell your mower and go play, landscaping in low POA fee! 3rd Bedroom a den. 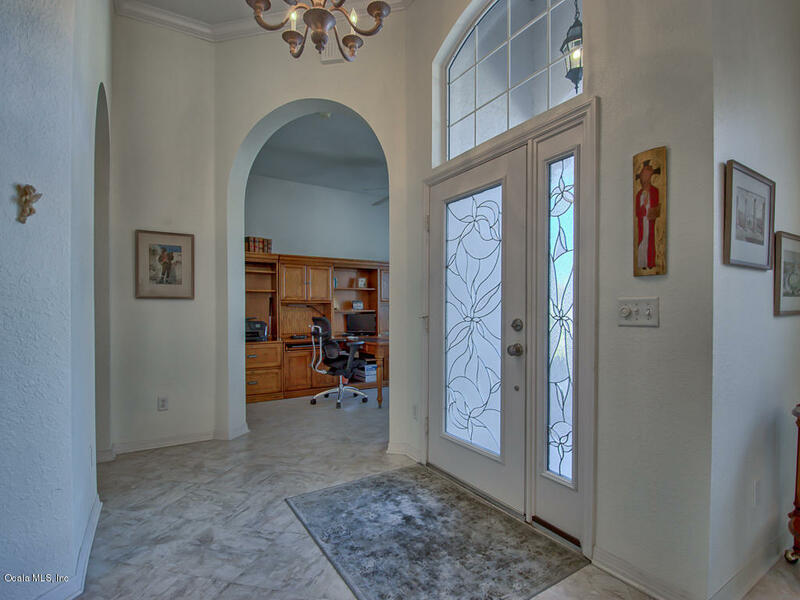 Inside leaded glass entry, notice Arches enhance 12' & 10 'ceilings, ''easy care'' Mannington Floors. 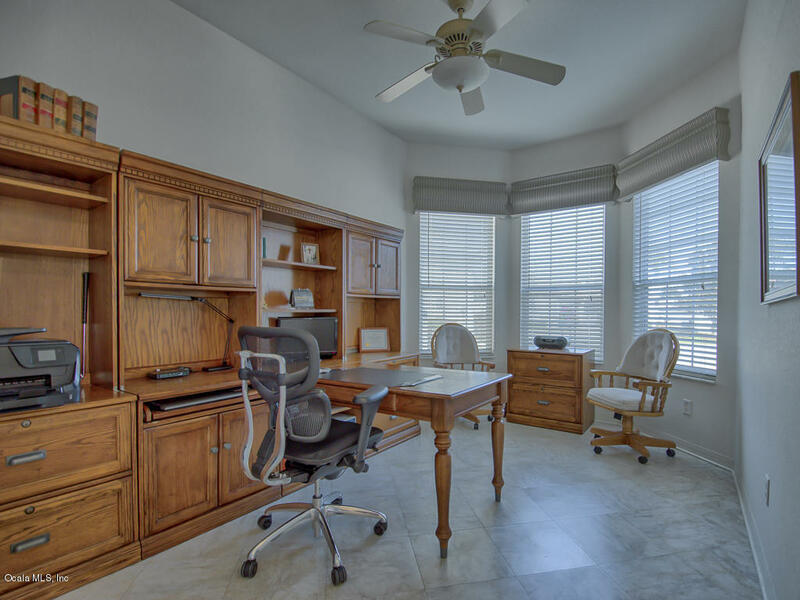 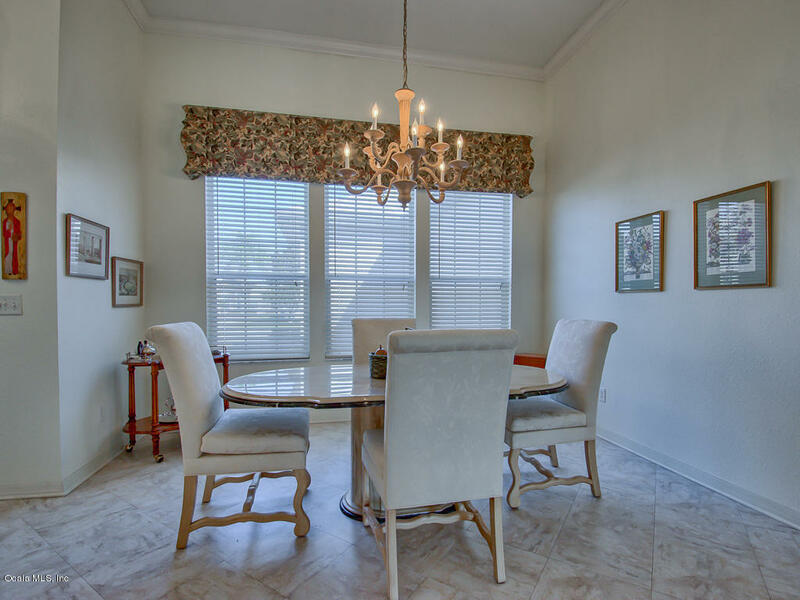 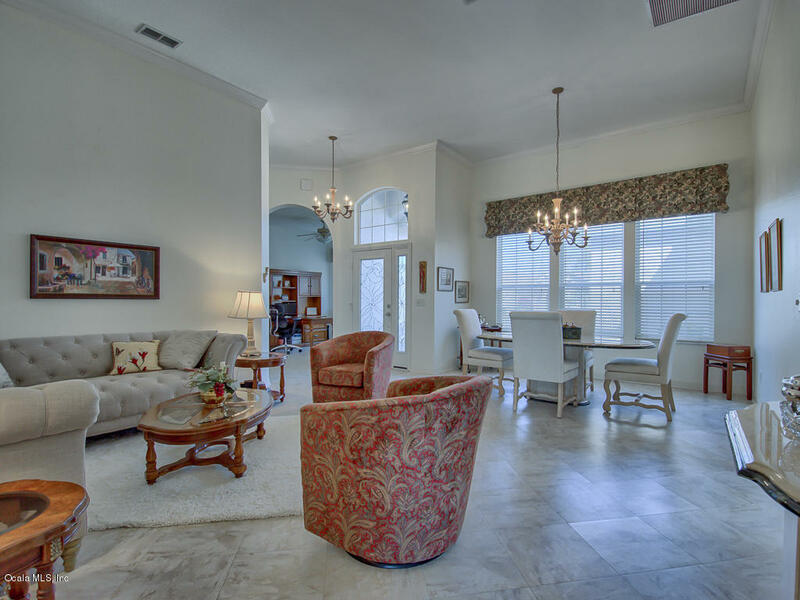 Crown molding separate formal from informal living in this beauty. 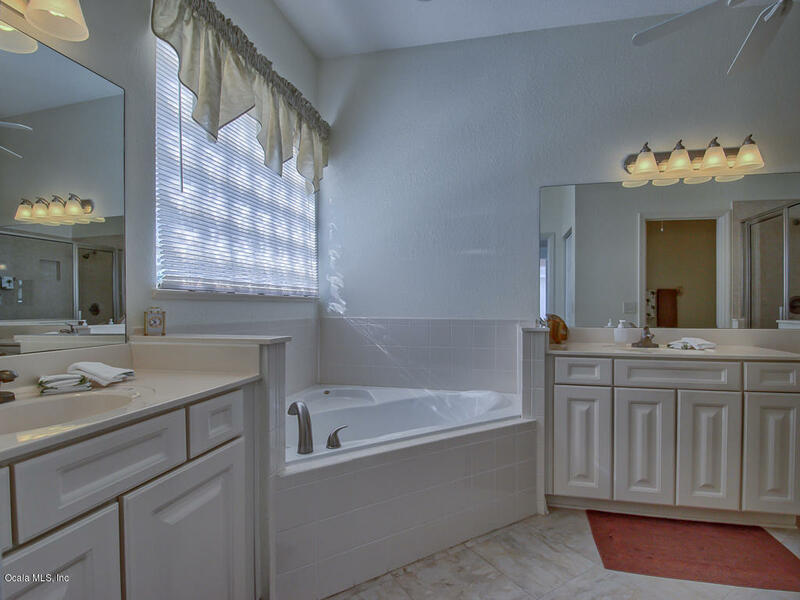 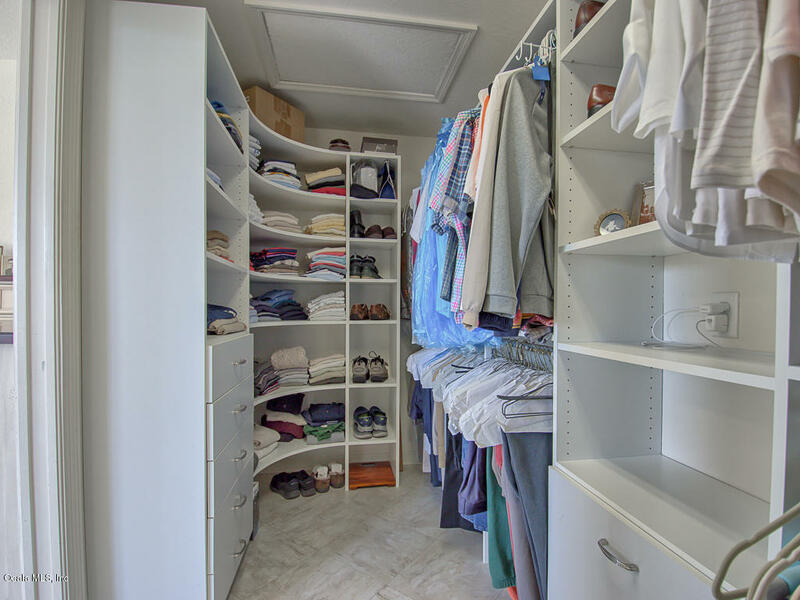 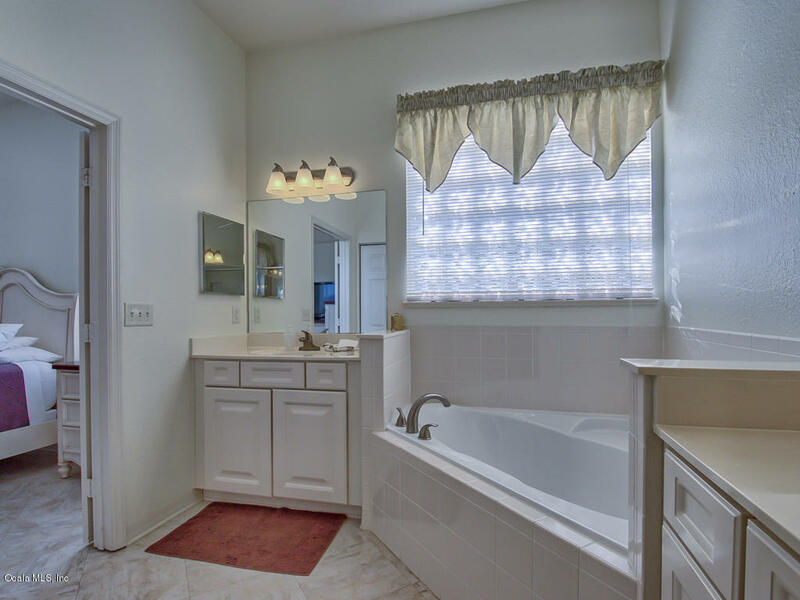 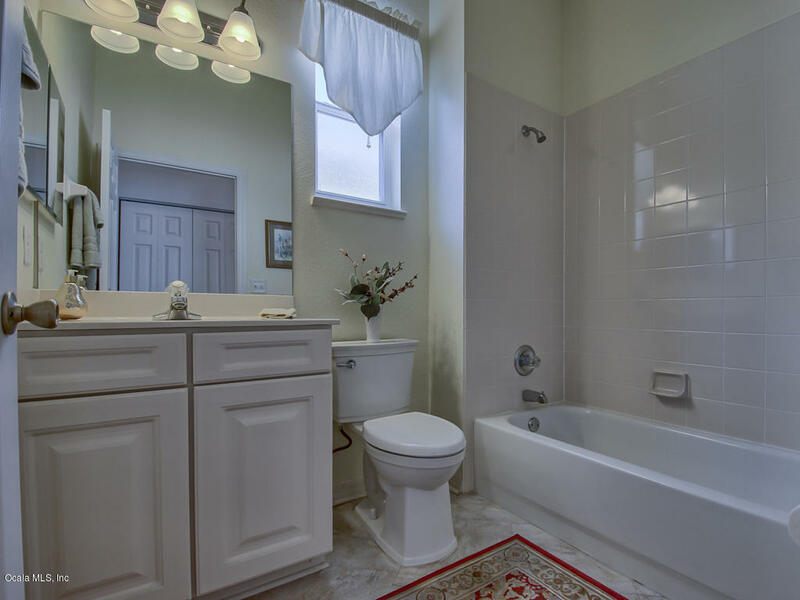 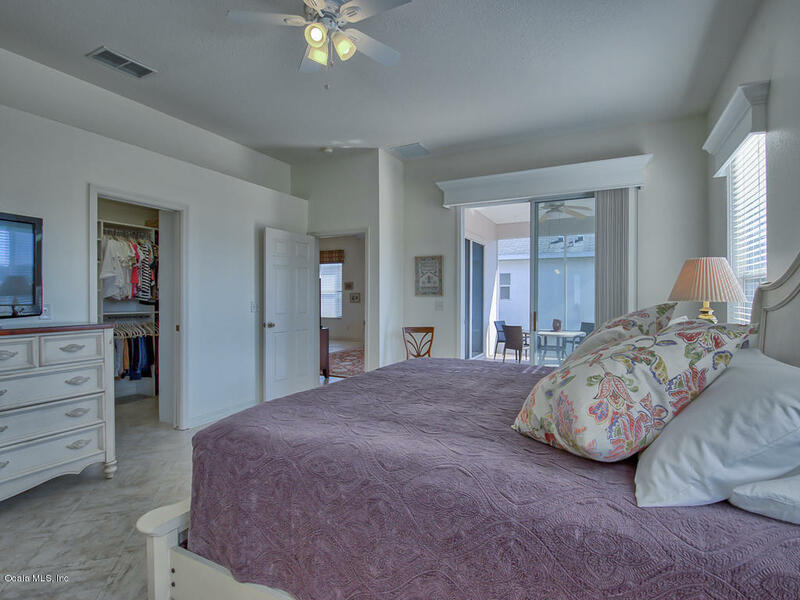 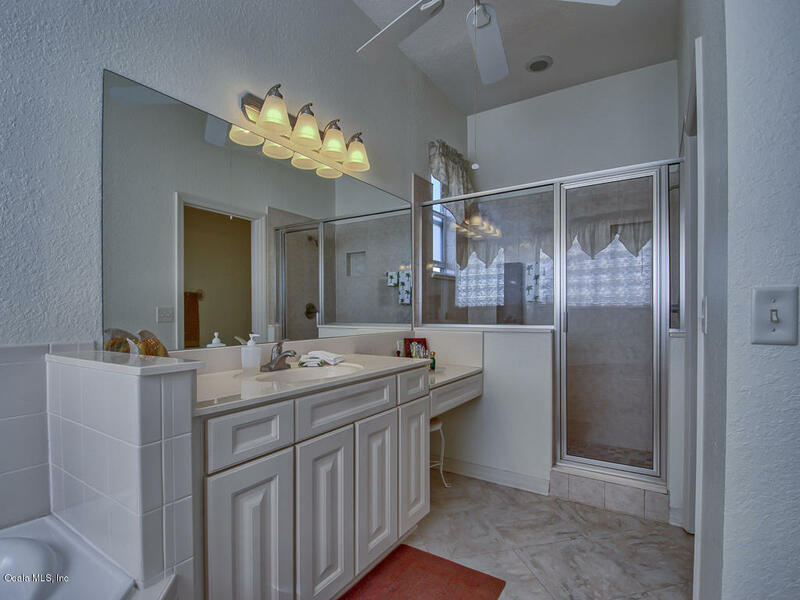 Larger Master & En-suite bath with designer closet. 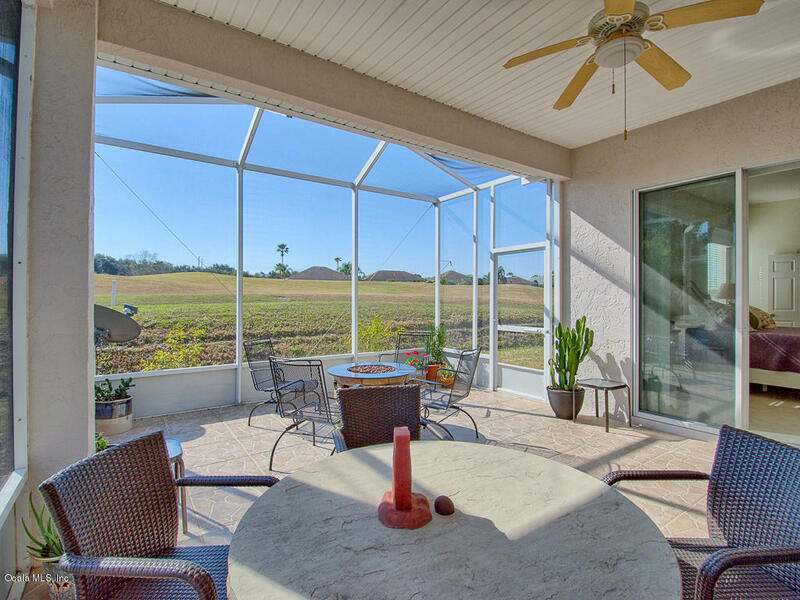 Enjoy birdcage & covered lanai on 3rd green. You will agree, it is truly, ''Privacy in Plain Sight''. 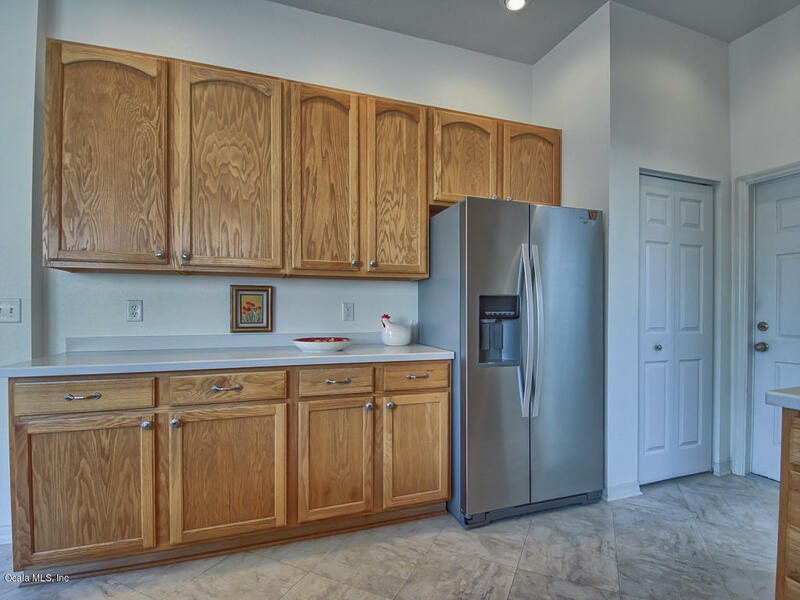 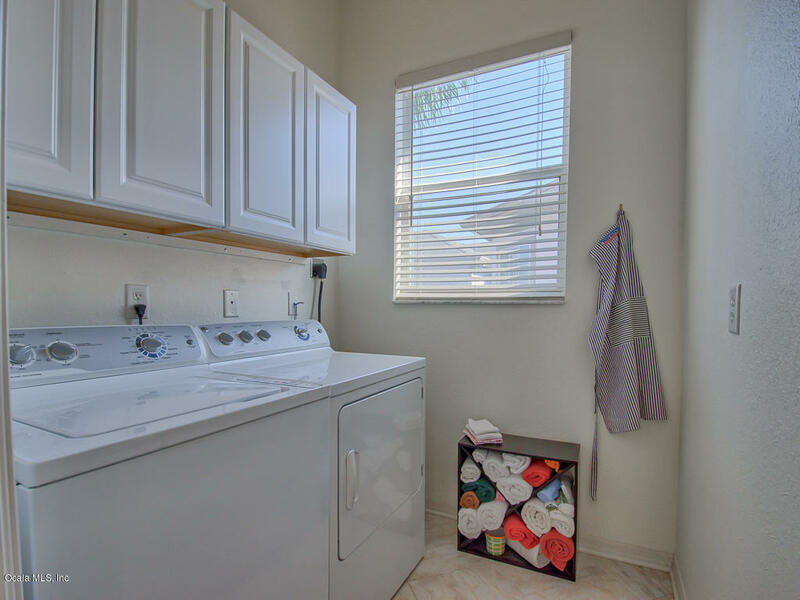 Updated kitchen, large pantry, inside laundry. 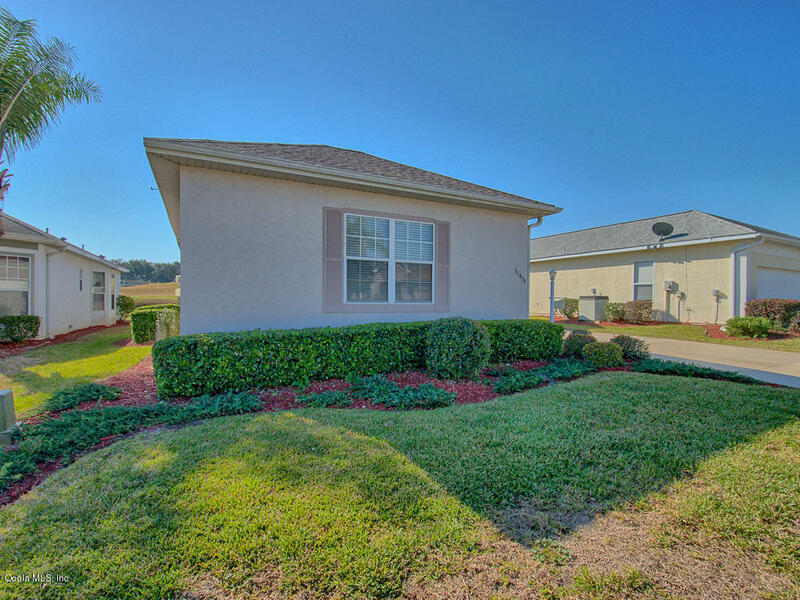 OVERSIZED 2 car garage w/sink, room for golf cart, & workbench, has attic access. 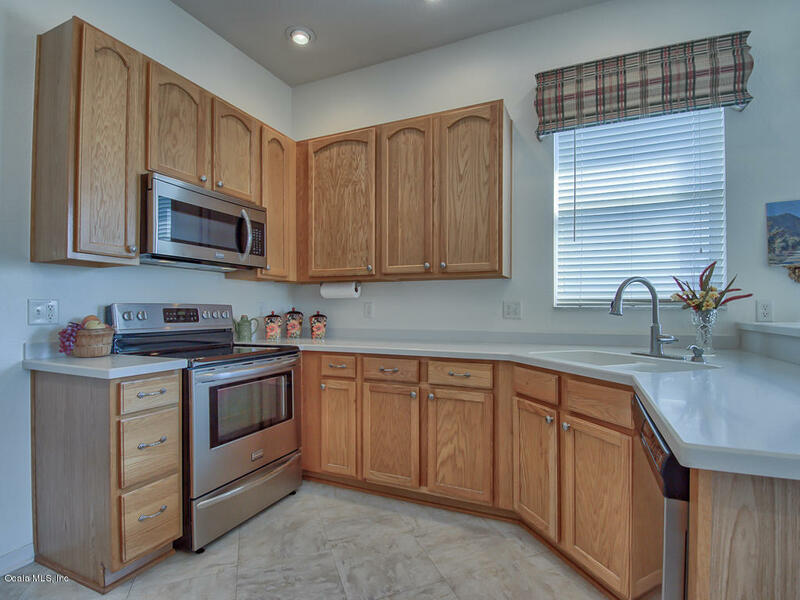 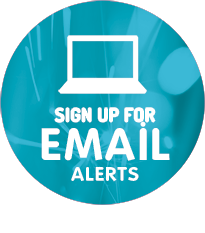 Replacements: Appliances (2015), Floor Covering (2015), HVAC (2010), Exterior paint (4/2016), Roof (12/2018).